(Ages 6-9) This class will explore the basics of academic art techniques such as drawing, coloring, and painting. 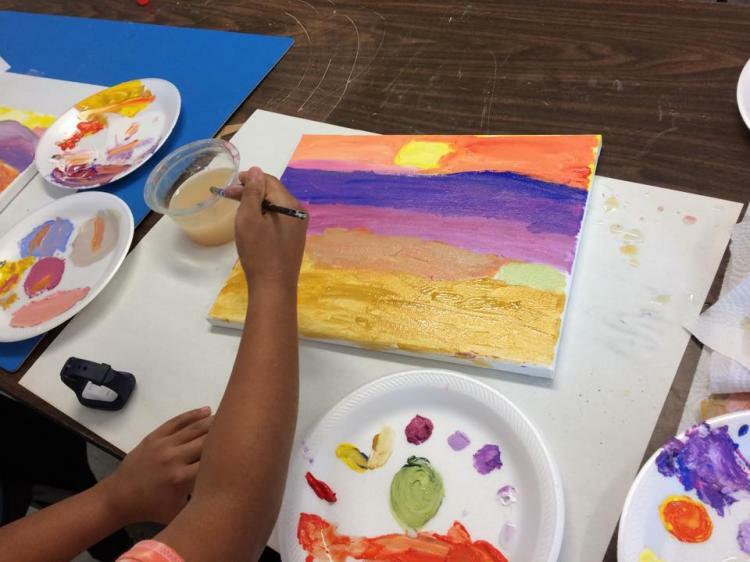 Students will develop art skills with the creative use of soft and oil pastels, watercolors, mixed media and more. Level II is comprised of students who have had previous instruction in drawing and are ready for more advanced projects.